When I was younger it was always hard to get Robotech / Macross Action Figures. With the Internet its allot easier to get the figures I been hunting for. I remember hunting at garage sale and used toy stores for Robotech / Macross figures. Now with the Internet if you have enough money you can get these figures. Happy hunting everyone! The leader of the initial Zentraedi Armada searching for the lost Robotech Space Fortress. 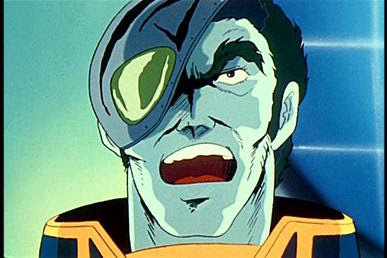 He is a classic example of the breeding techniques of the Zentraedi, totally dedicated to the discipline of the Robotech Masters. He has no morality, being trained to make no decisions save those that deal directly with military matters. He lives for conquest and the thrill of combat. Similar to much of his race, Breetai was actually a clone created by the Tirolians following the discovery of Robotechnology and Protoculture at the hands of Zor. During Zor's experiments, it was discovered that he was able to genetically alter lifeforms and even create entirely new races if need be which led to Nimuul ordering him to create a race of gigantic clones. The intention of this was for the newly formed Zentraedi to mine Monopole Ore on Fantoma. However its harsh atmosphere had resisted any other attempts at mining it of its wealth. As the Zentraedi were larger, they were more adept at functioning in this new environment and thus immediately deployed as miners. When civil unrest began to spread on Tirol, Nimuul of the newly formed Robotech Masters ordered the Zentraedi to be deployed to quell the riots. Thus, Breetai and his kin were first used as soldiers in this time whereupon they were transformed into a warrior race. 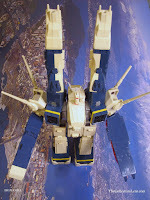 Breetai was later deployed on board the SDF-1 where he served as a warrior under Zor's command during his mission to seed various worlds with the Flower of Life. 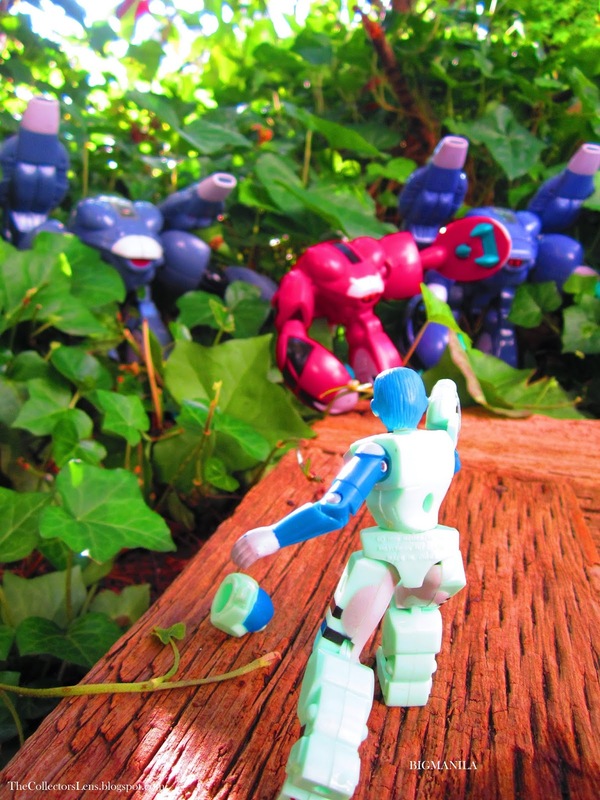 On this occasion, the Invid struck an outpost they were visited and Breetai was wounded in the struggle in a failed attempt at saving Zor's life. In the aftermath, Zor had sent the SDF-1 along with the Protoculture Matrix to a distant world to keep it away from the Robotech Masters. This led to Dolza commanding Breetai, now fitted with a face plate to mask his wound, to lead a force to recover the lost Battle Fortress. Breetai was a consummate soldier who was a veteran of many battles as well as campaigns. 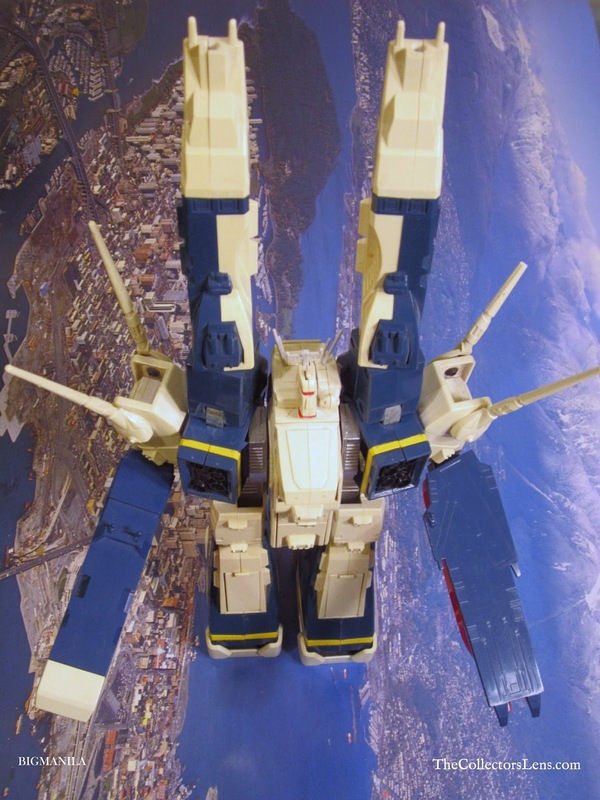 As such, he was assigned with the mission of retrieving Zor's lost Battlefortress - the SDF-1. His experience and tactical prowness was later put to the test during the events of the First Robotech War when he encountered the Human Micronians of Earth. Ultimately, he was forced to renounce his heritage and fought alongside the Humans against the Zentraedi as well as the Robotech Masters. In Prelude to the Shadow Chronicles, Breetai is shown to had remained in his micronised form and accompanied Captain Vince Grant on an assault on Optera to battle both the Regent and his ally Edwards. Breetai leads his Zentraedi warriors in modified Bioroids to launch an assault on the Regent's flagship, the Invid Supercarrier. Many of his brethren were killed but Breetai engaged the Regent in a duel where both were killed when T. R. Edwards fired his ships Synchro cannon at the Supercarrier.